Right, despite being a member for several years now, I've only called one ride to eat - Paris last November - and I reckon it's time for a proper one. I appreciate that some people will be off playing in the USA next year but some of the rest of us might fancy a little jaunt of our own. Look for the latest list here. Mmmmmmm I should say no but I feel myself strangely drawn to the insanity! I'm not joking Mike, I've been wanting to do this for a while and last night it occurred to me that I'm not getting any younger! The date seems about right to me, with the right amount of notice, but I'm happy to vary a few weeks on either side if that helps people make up their minds. I will reach out to the Russian club. June 3 2017 is a good one.. highly interested - would join. Something I could get excited about. Only concern I have is permits and paperwork. I have known a few people that have been to Russia and common theme is hassle and time getting visas etc in order and some damm impertinent questions. Any others got similar concerns? 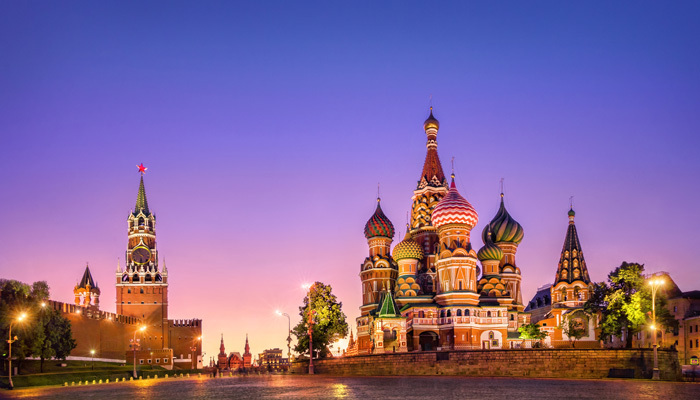 I have known a few people that have been to Russia and common theme is hassle and time getting visas etc in order and some damm impertinent questions. John and I plan to visit Moscow later in summer, a preparation for the big Transsiberian Highway Ride project. I thought also to contact the Russians because of that. Make sure your insurance covers Russia and read the visa request instructions in time! Getting a visa isn't that difficult, it took me 5 days to get mine 2 years ago, but the system got changed last year to require Biometrics, which means a booked visit to the Embassy. you certainly have the knack to pique my interest with your proposed R2E's. I have gained the required Domestic Pass which I am sure was more of a challenge than the Russian Authorities will give in getting the required passes from them. Please add me to the list as a definite, god willing (I'm planning on being 67 years old in June 2017). I will start the creative juices on a suitable patch which I can bring to the table. I'm already gaining the benefits of the planning process of such a trip, all the usual questions, ride alone or buddy up, how many days, camping kit or not, talking in the Pub to friends who will be knowledgeable in Russian Gangs and how I will be dicing with certain death by taking on such an adventure; all part of the fun. It's way in the future of course, but at this point in time I would say I'll go. I'm happy to ride with Dave if he needs a Carer to accompany him. of course Krefeld (or better Geldern now) is on the best route to Moscow. Seams - you must to come along and pick me up.. The Three Amigos ride again! Dead right Chris a long ways off but let the planning commence. In 1998 my Harley club started a savings plan and list of interested riders for the ride home to Milwaukee in 2003; nearly everyone in the club signed up, but at the quayside in Liverpool as I waved my Electra Glide off to USofA in 2003 I was down to one riding buddy! We had six weeks and 11,000 miles of Riding and having Fun; I quit drinking on my return!